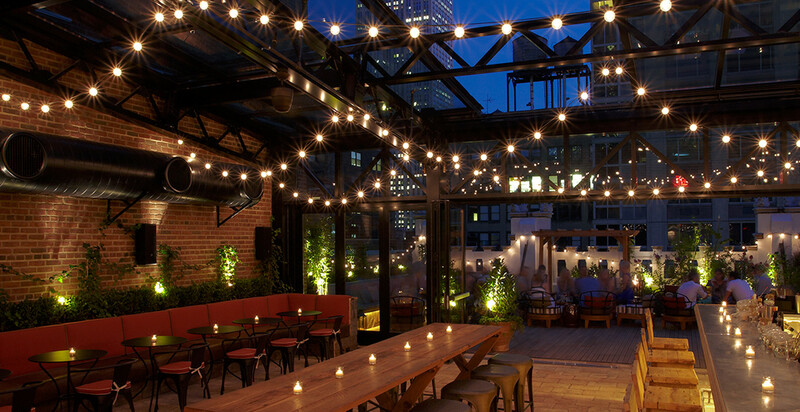 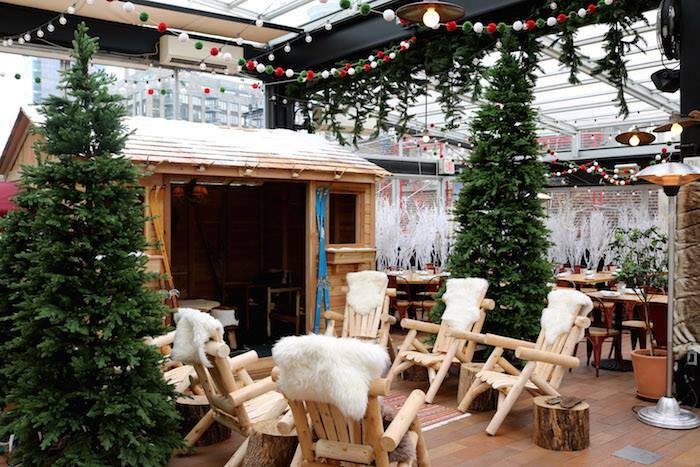 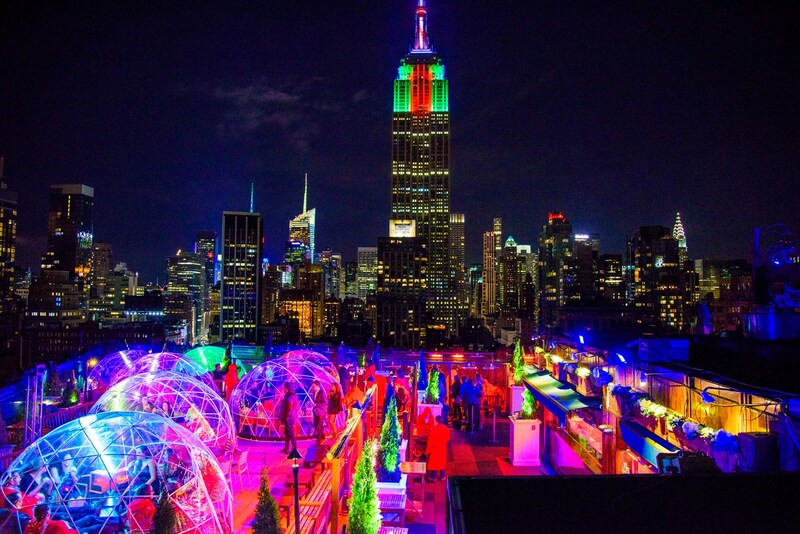 The weather outside is frightful, but NYC rooftop bars are oh so delightful. 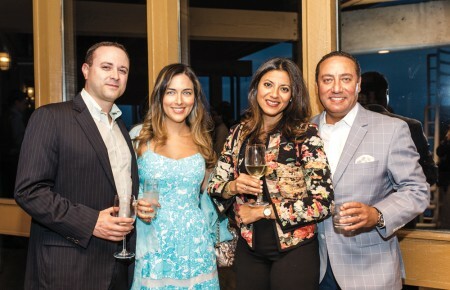 When heated, of course. 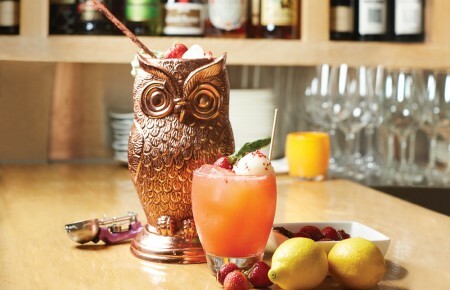 High above the city, streets bars and restaurants are keeping things nice and cozy throughout the chilliest of seasons. 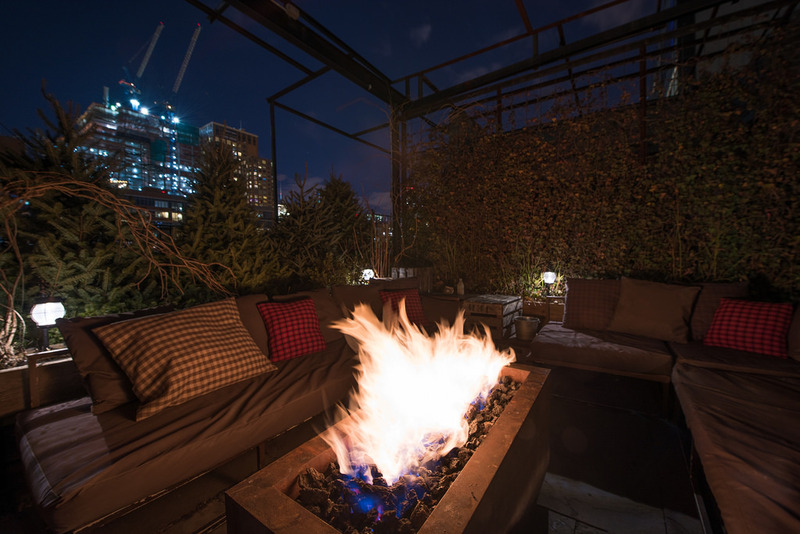 Sit back, relax and warm up fireside with craft cocktails and conversation, or party into the early hours at Manhattan hotspots offering views of a sparkling skyline.